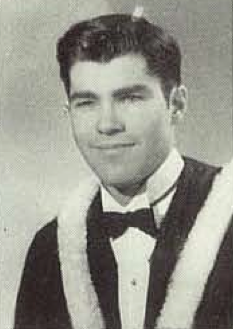 Kenneth Snider graduated from Gordon Bell High School and then was a 1951 graduate of the University of Manitoba; Snider followed this bachelor's degree with a Master's degree from the same school, completed two years later. Prior to his graduation, Snider worked as a bassoonist with the Winnipeg Symphony Orchestra (from 1948 to 1953) as well as the CBC Concert Orchestra. Early architectural work for Snider came through employment with the local firm Waisman Ross, where he served from 1955 until 1966. Snider taught as a design instructor at the University of Manitoba in the 1964-65 school year. "Snider Residence." Royal Architectural Institute of Canada Journal 36 (February 1959): 43. Graham, John W. A Guide to the Architecture of Greater Winnipeg. Winnipeg: University of Manitoba Press, 1960.